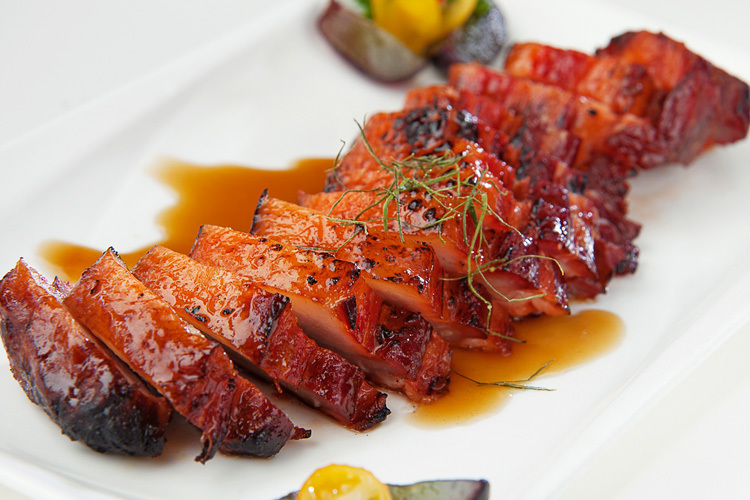 Since 1998, Ping’s has offered guests an unforgettable experience of Hong Kong fare. 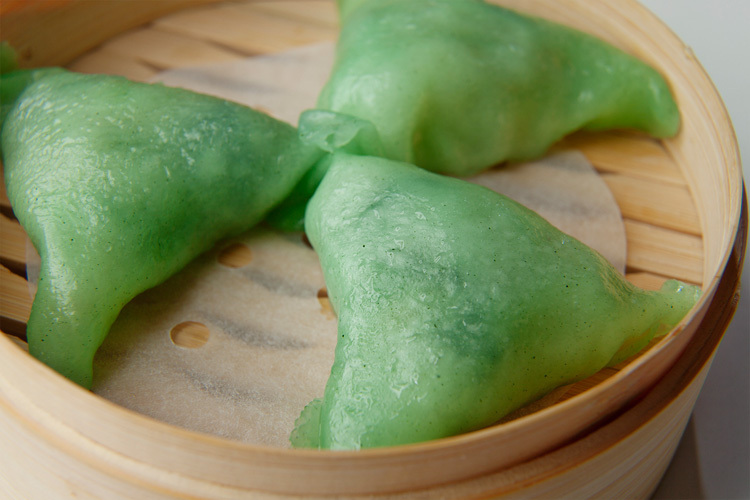 With an extensive menu of traditional dim sum and fresh-out-the-tank seafood specialties, it is a new adventure every time. 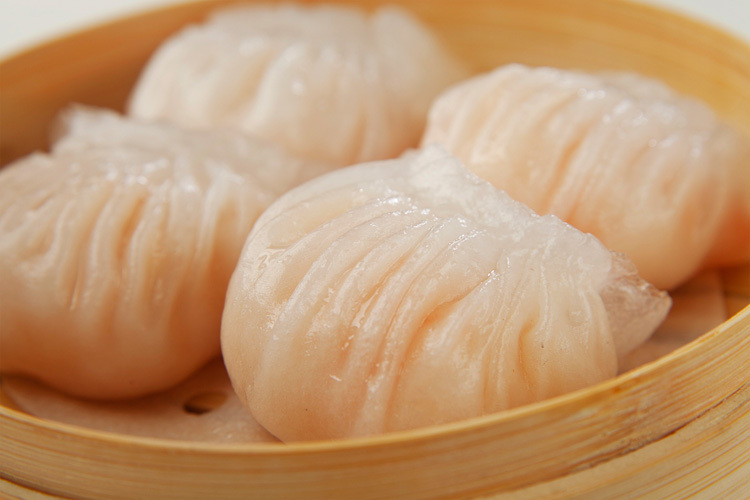 Conveniently located in the heart of Chinatown, Ping’s gives New Yorkers the chance to dine as they would in Hong Kong without ever having to leave town.